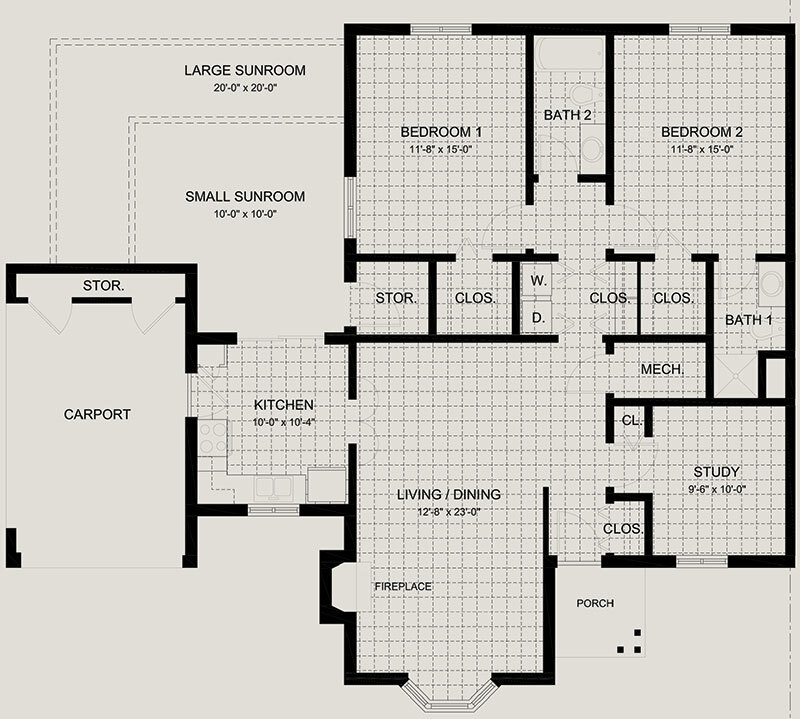 The following are a sampling of our floor plans. Fees listed for the cottages are for the first person only. In addition to the first person fees for each cottage, there is a 2nd person Entrance Fee of $25,000 and 2nd person Monthly Fee of $1,930.